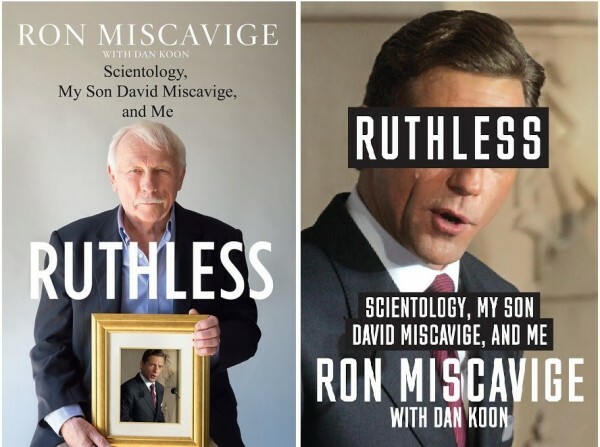 In my previous post, I discussed a book by Ron Miscavige, entitled “Ruthless”. Ron, the father of David Miscavige, the present ‘leader’ of Scientology, wrote about his son’s rise to power and his own career in Scientology, which culminated in an escape from a guarded compound. 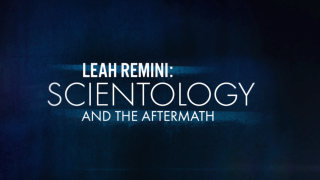 Still believes that the practice of Scientology itself has some value. 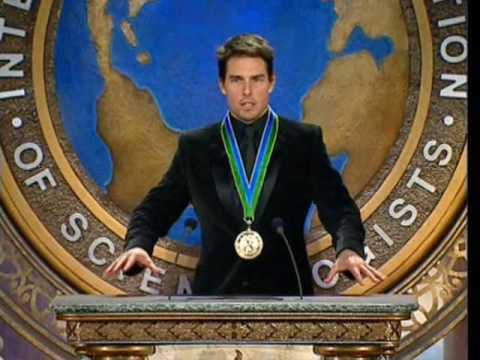 Some reviewers have blamed Dan Koon, his ghost writer, for Miscavige Sr’s apparently sympathetic attitude toward the teachings of L Ron Hubbard. 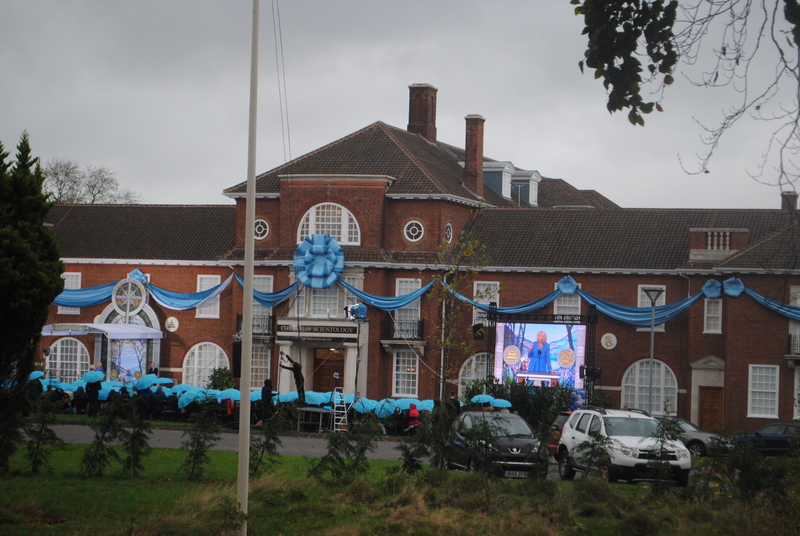 Koon is an ‘Independent Scientologist’, who rejects the ‘official’ Church, but continues to practice his conception of Scientology, so he might have influenced the text. I think it more likely that Ron is simply the kind of person who accepts such fringe ideas uncritically, especially if they are persuasively presented. 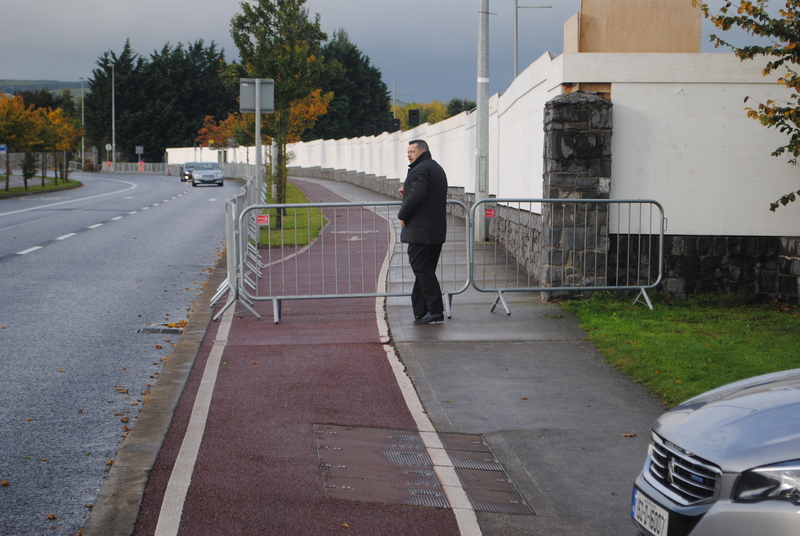 The ‘further reading’ list at the back of Ron’s book provides support for this view. 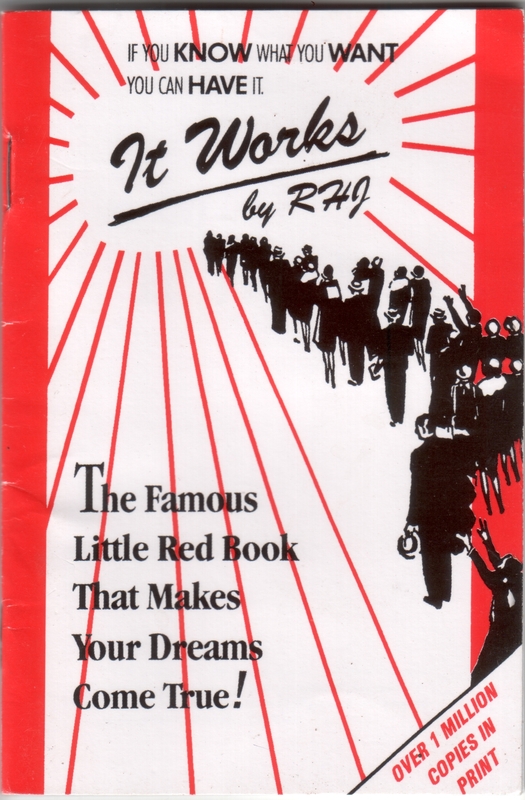 It recommends a pamphlet called “It Works” (which you can download from the link a the top of the page). 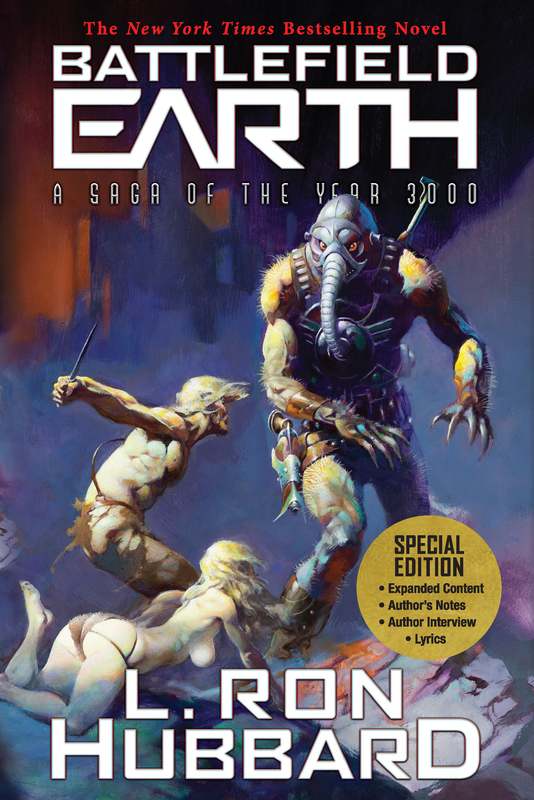 This text has no connection with Scientology, but shares many of its basic ideas and promotional tricks.